On a chilly day in January, Lisa and I met up for a walk down to Locke Street. Our mission was coffee at Johnny’s Coffee, and Epic Books. It was a success, in case you were wondering. 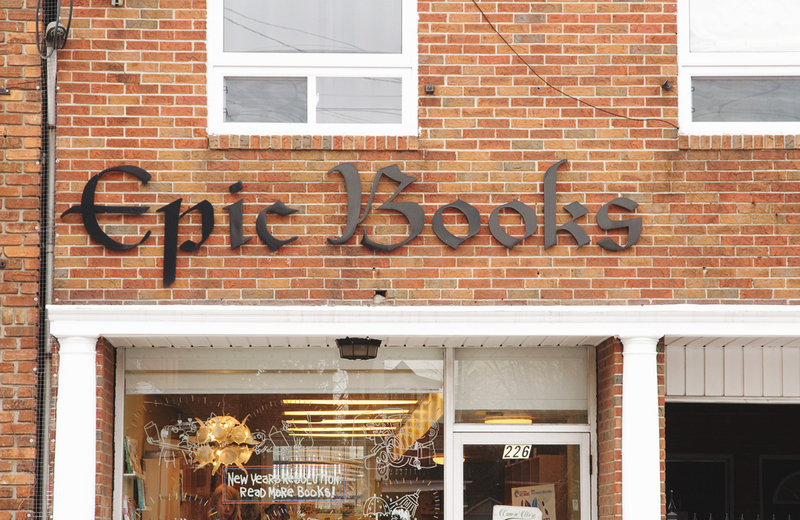 With a name like Epic Books, you know you’re in for a treat. 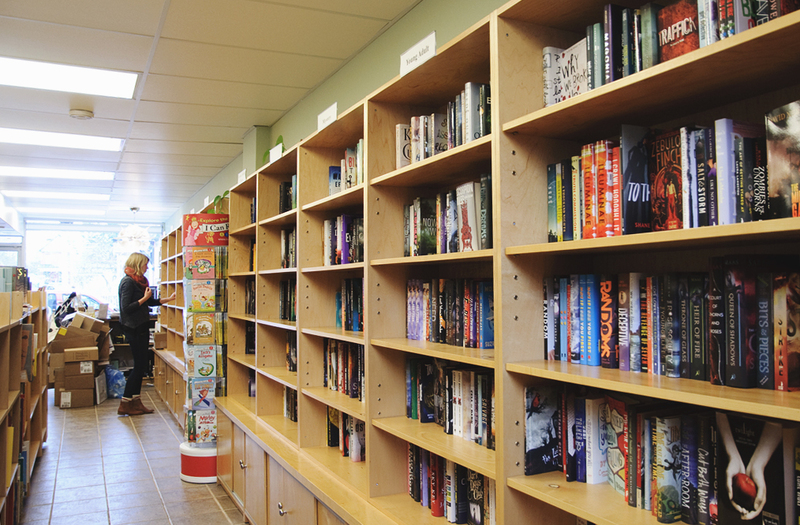 This September marks the 7th year the store has been open, and owner Jaime Krakowski says she feels like the time has, “flown by!” Epic Books is a new book retailer much like Bryan Prince Bookseller. 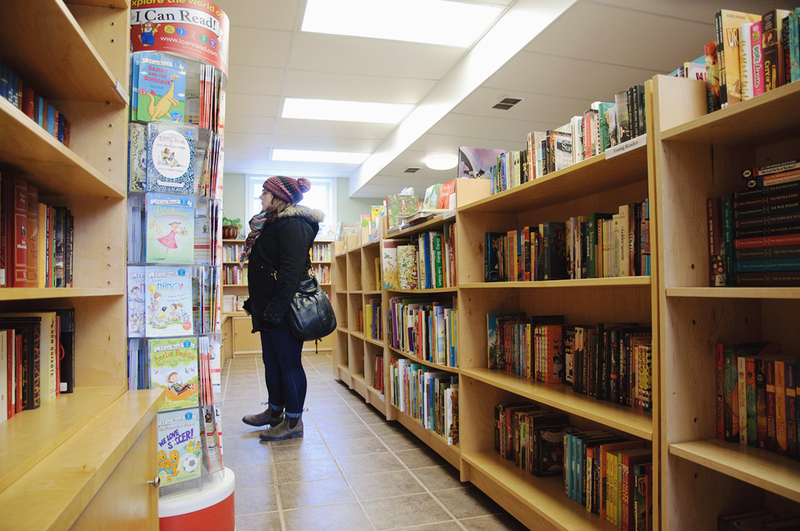 I could be wrong, but I feel like they are the only new independent book retailers in the city. Remember when I told you booksellers love to chat books? I wasn’t lying. Receiving was also one of my favourite parts of working in a bookstore. It really was like Christmas because you were never sure what was going to be in the box! 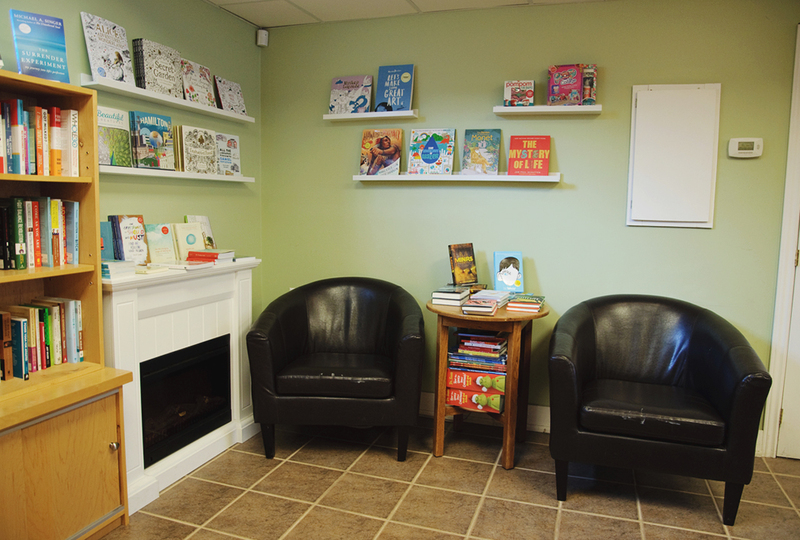 The store itself is very bright with honey-wood bookcases of carefully curated treasures. 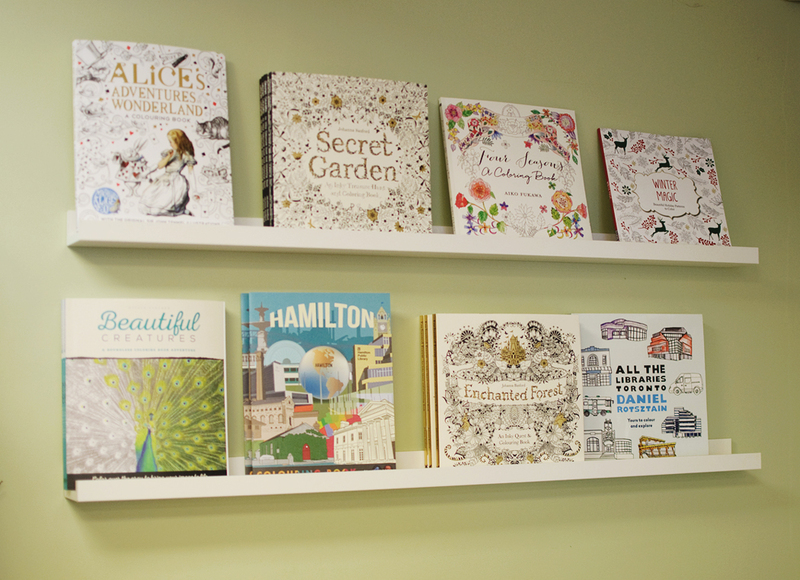 Jaime has an excellent selection of kids’ books, if you’re in need. I very nearly went home with a new Oliver Jeffers but that is an entirely different story for an entirely different blog. Once a month Epic Books also hosts a Graphic Novel book club. Lisa Pijuan-Nomura and Joe Ollmann, who both work at Epic, really wanted to host a literary graphic book club. She is a lover of the literary graphic novel and he is a graphic novelist so it’s really a perfect fit. If you’re interested in what book they’ve chosen for the next meeting, make sure you check out Epic’s Facebook, Twitter, and Instagram feeds. 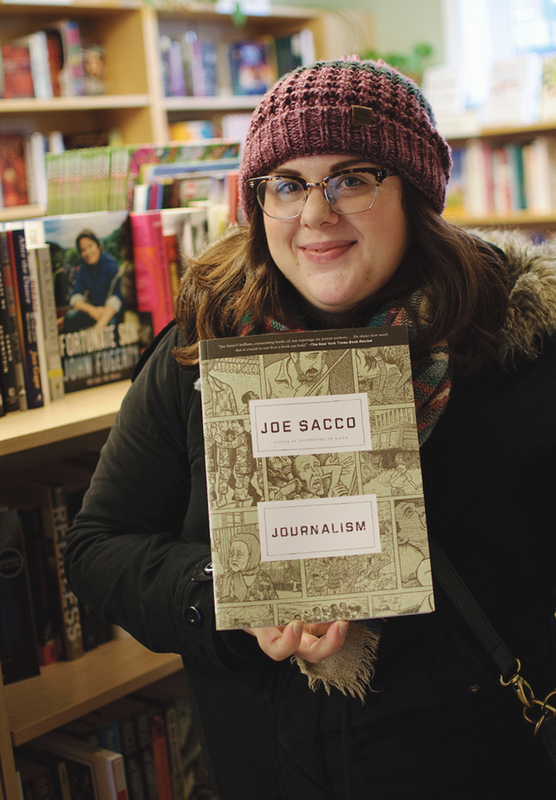 February’s read was Journalism by Joe Sacco. I LOVE the idea of a literary graphic novel book club. 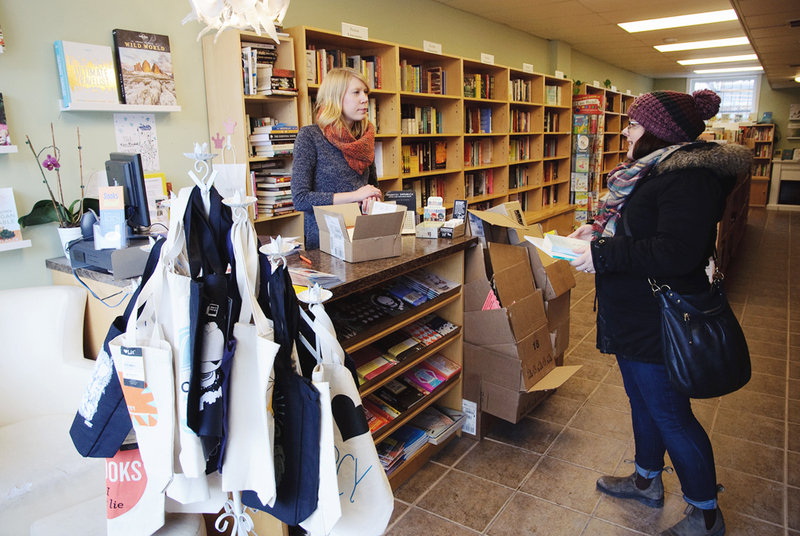 I love the idea of genre-themed book clubs in general and I really love that they’re becoming a thing here in Hamilton. Ark + Anchor host a monthly Sci-Fi/Fantasy themed book club as well. There is a book club out there for everyone, you just gotta find it! If you’re keeping track, Kavalier and Clay was also a favourite of Monique’s over at James Street Bookseller and one I also highly, highly recommend. It’s everyone’s favourite for a reason, guys! OF COURSE I left with a purchase. I was supposed to only buy one but I bought two. Of course I did. I went home that day with a copy of The Gracekeepers by Kirsty Logan and a new poetry collection called Earth and Heaven, which is an anthology of myth poetry. I can’t encourage all of y’all to shop at local independent bookshops if I don’t. Anywho! Until next time, friends, Happy Reading!